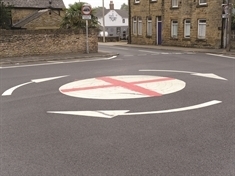 WHATEVER the final outcome, we can be proud of England’s World Cup performance. 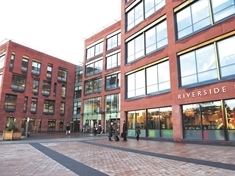 POLL: Do Rotherham borough councillors provide value for money for their allowances? 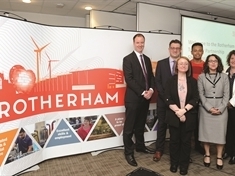 This week, we ask: Do Rotherham borough councillors provide value for money for their allowances? POLL: Can Gareth Southgate’s England team go all the way and win the World Cup? POLL: Should the derelict Guest and Chrimes building be preserved? 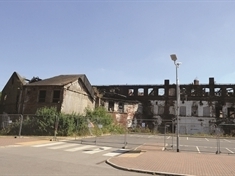 THIS week we ask, should the derelict Guest and Chrimes building be preserved as part of the town centre regeneration? 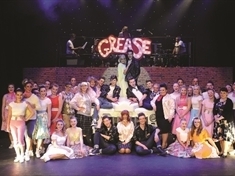 DEPUTY news editor Adele Forrest went back to high school as she saw the premiere of a new run of classic musical Grease. MALTBY Miners Memorial Community Group would like to post some “facts” contrary to the letter published in the Advertiser from D J Brennan and repeated on social media by him and other individuals about the group and our efforts. 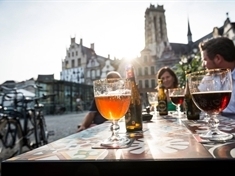 DEPUTY news editor Adele Forrest discovers Mechelen is a city famous for its craftsmanship, including tapestry, furniture and beer — which is handy as these are a few of her favourite things. 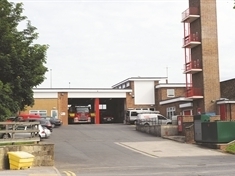 Was Rotherham Council right to approve plans for Maltby’s former fire station to be turned into a fish and chip restaurant? 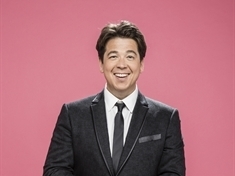 DEPUTY news editor Adele Forrest caught Michael McIntyre's Big World Tour as it hit Sheffield's Fly DSA Arena on Saturday. 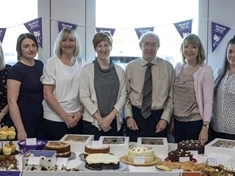 As the Rotherham Together Partnership celebrate a year in action, do you think they are making good progress? 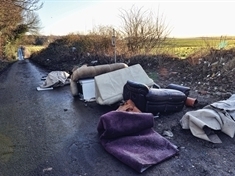 What can be done about fly-tipping? Fly-tipping is a major problem across Rotherham. It is not only unsightly and anti-social, it’s also illegal. I WAS not that surprised that a bank turned a woman down for a loan because she was dyslexic. IMAGINE if we could take today’s world and place it in 1918, exactly 100 years ago. Further, imagine if the First World War hadn’t broken out as it did, instead allowing tensions between Empires to rise. POLL: Do you regularly shop in discount shops? 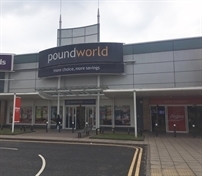 As Poundworld goes into administration, we ask: Do you regularly shop in discount shops? 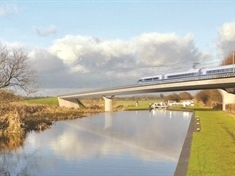 This week, we ask: As debate continues to rage, should HS2 rail bosses ditch the controversial “M18 route” and go back to the initial Meadowhall option?